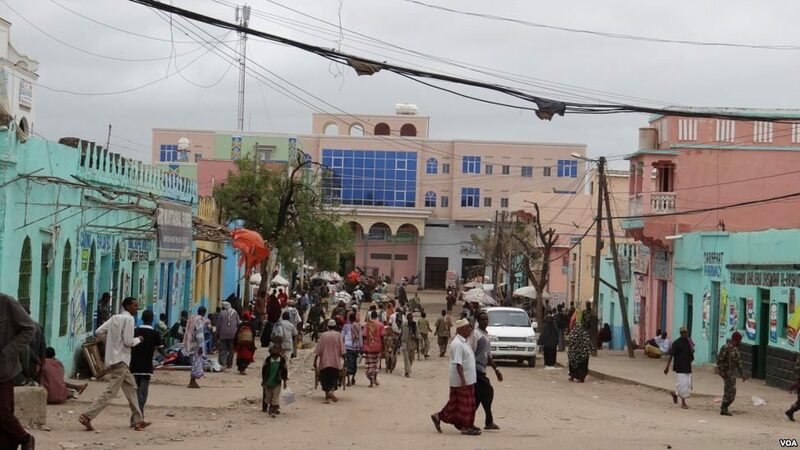 Military officials drawn from different sectors of African Union Mission in Somalia (AMISOM) have converged in the Somali capital on Monday to develop a comprehensive plan that will guide the implementation of the new Concept of Operations (CONOPS). A forum of Chiefs of Defence Staff and designated representatives of troops and police-contributing countries, the Federal Government of Somalia, the UN, development partners, and the AU peace and security council had approved the CONOPS in November 2018. The meeting which is scheduled to run for 4 days will focus on identifying activities and operations to be implemented under CONOPS and at the same time lay out a timeframe and logistical support needed to achieve the activities. “We need to make do with the little resources we have and implement the new CONOPS to help AMISOM fulfil its mandate of securing Somalia,” said Mr Mulongo during the official opening of the conference in Mogadishu earlier today. 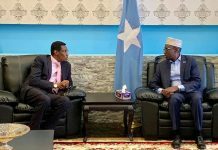 The crucial meeting is taking place as AMISOM is expected to draw down its troops by one-thousand, by the end of February, in line with the UN Security Council Resolution 2431 of 2018. The Resolution calls for a further reduction in the number of troops, following the first reduction undertaken in December 2017. Under the new CONOPS, several Forward Operating Bases (FOBs) are likely to be reconfigured, and others folded up, as troop numbers reduce. However, AMISOM made an assurance that the changes will be undertaken with the utmost consideration of the safety and security of populations living in the regions where the FOBs are situated. 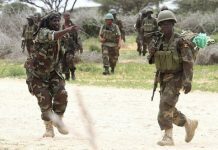 “In order to implement the concept of operations effectively, we will focus on conducting targeted offensive operations against Al-Shabaab to degrade its capability, deny them freedom of action and movement and secure our friendly forces in fulfilment of our mandate,” AMISOM Force Commander, Lt. Gen. Tigabu Yilma Wondimhunegn said.